Viridium in No Man's Sky can only be found in specific Star System Types requiring an upgraded Hyperdrive. Viridium is a rare element in No Man's Sky found only in Green Star System requiring a Tau Hyperdrive Upgrade to jump to. There is no current use for Viridium in No Man's Sky other than to sell. It is a moderately Hot planet with a somewhat hellish feel, just about everything is a shade of Red and Orange. 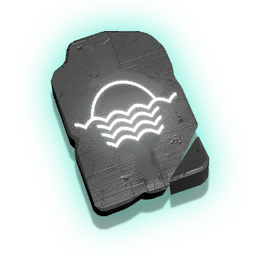 Viridium is usually found underground either spotter while caving or using the scanner to see where to dig. Kind of ridiculous amounts of caves making it a good option for a very large Marrow Bulb operation. This planet also has Solar Vines on it's surface. 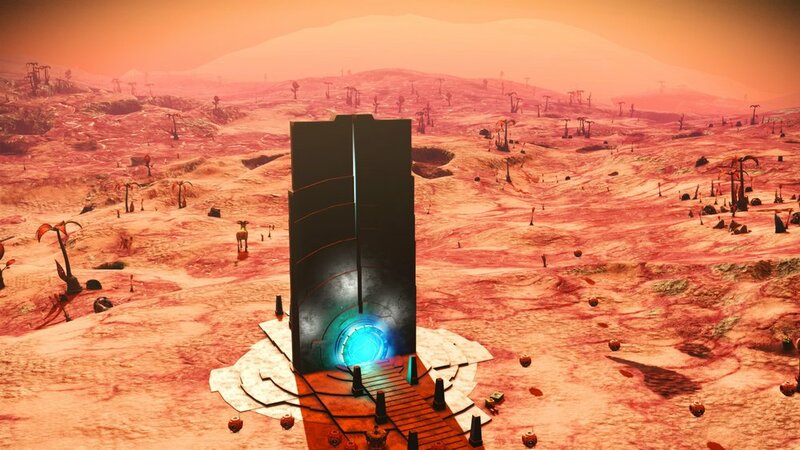 I have placed a Beacon next to a Drop Pod very close to the Portal to upgrade at your leisure.